Beautiful 2 storey home located on the quiet Glenwood Close. Steps way from Glenwood Elementary, minutes away to Market Place Crossing, Riverway Golf Course and Metrotown. 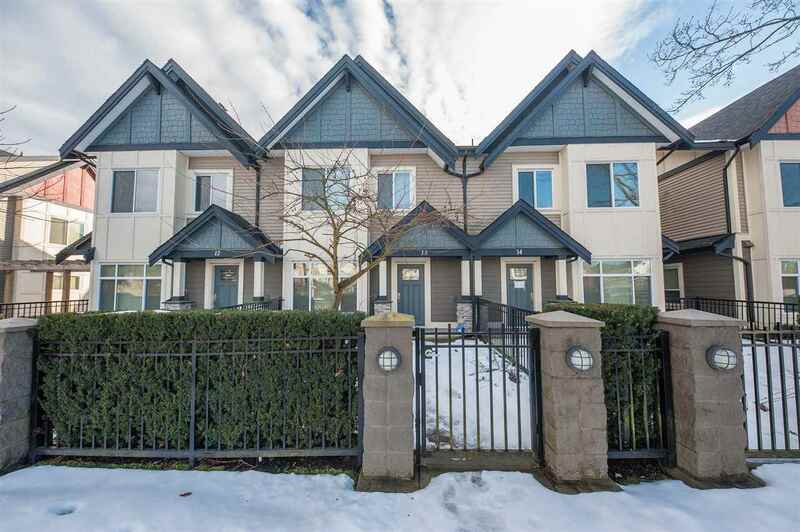 Convenient location close to royal oak skytrain, easy access to Edmond and 22nd station with bus at the door. Gorgeous Kitchen, granite counter tops, marble floor and 10ft island perfect for entertaining. Recently upgraded stove and washer. Upstairs offers 4 bedrooms. Downstairs offers 1 bedroom suite, mortgage helper. 35’X40’ sundeck, backyard deck overlooking private greenbelt. Move in & enjoy, must see! Open House, Mar 24, Sunday, 2-4PM.